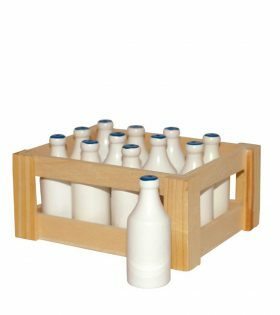 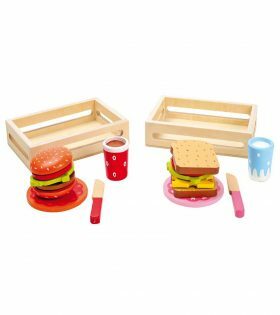 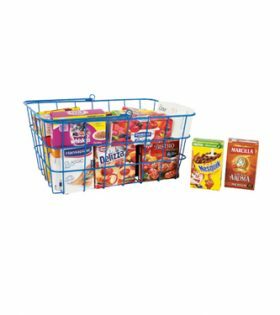 No real, let alone toy kitchen, would be complete without food to store in the fridge and cupboards, to use to cook and prepare meals. 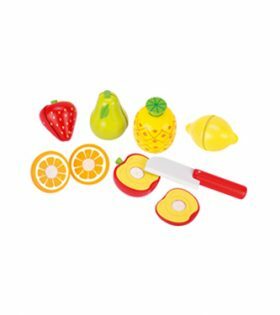 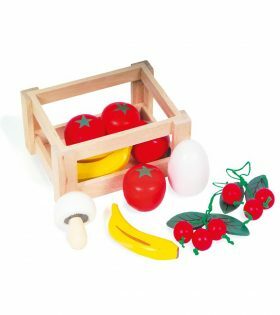 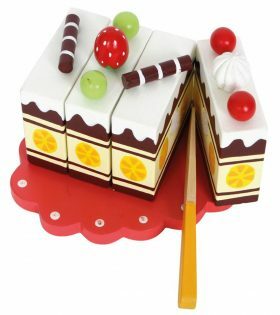 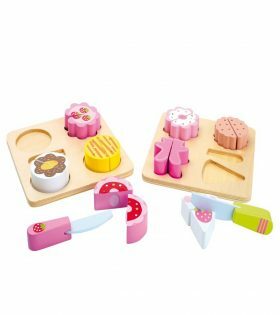 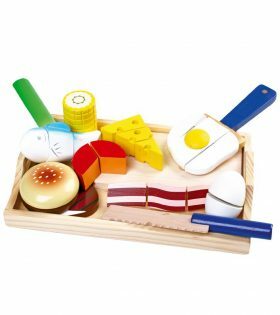 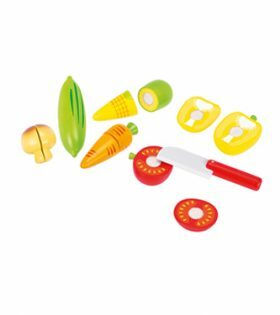 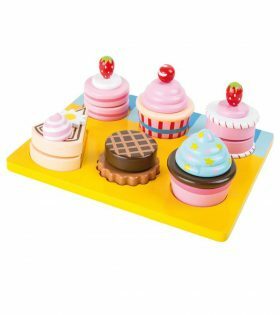 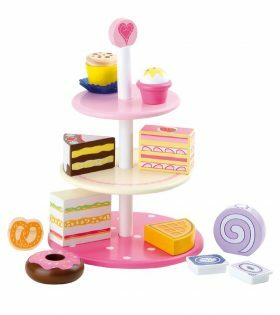 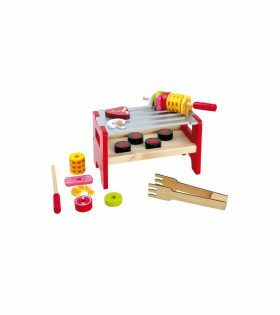 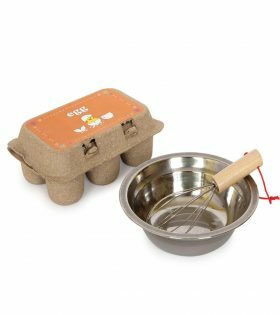 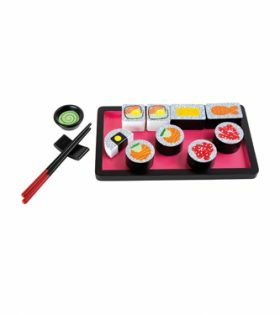 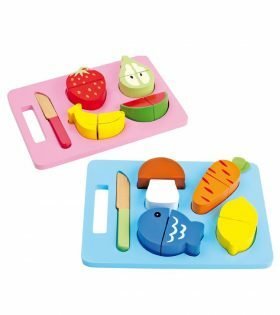 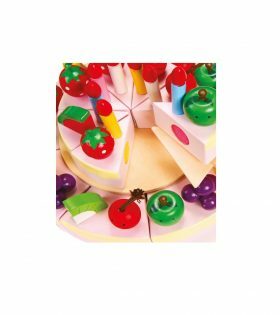 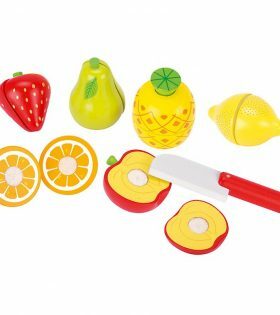 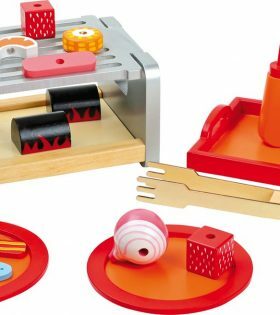 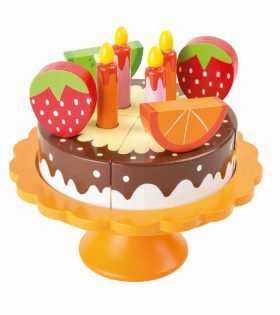 Choose from a wide selection of toy food options to complement your toy kitchen, cookware or shopping active play. 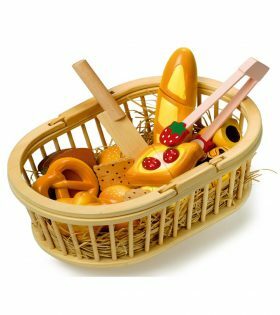 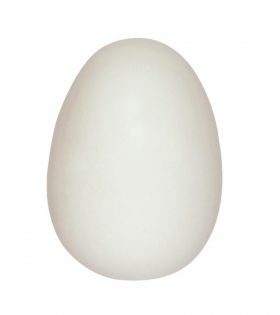 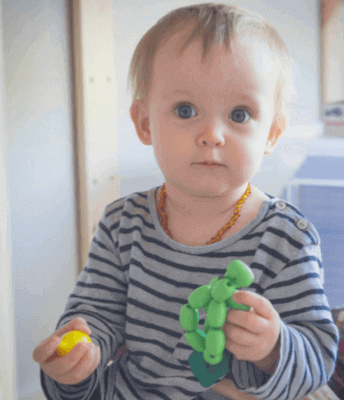 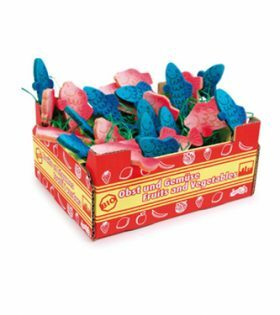 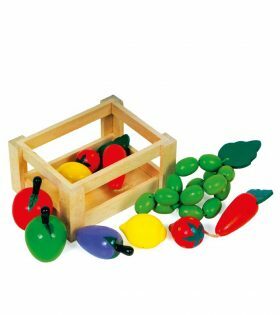 Let your children play with safe and functional toy food items.